It is extremely important to ensure you are buying a ANKC (Australian National Kennel Council) papered pedigree dog from a reputable breeder. 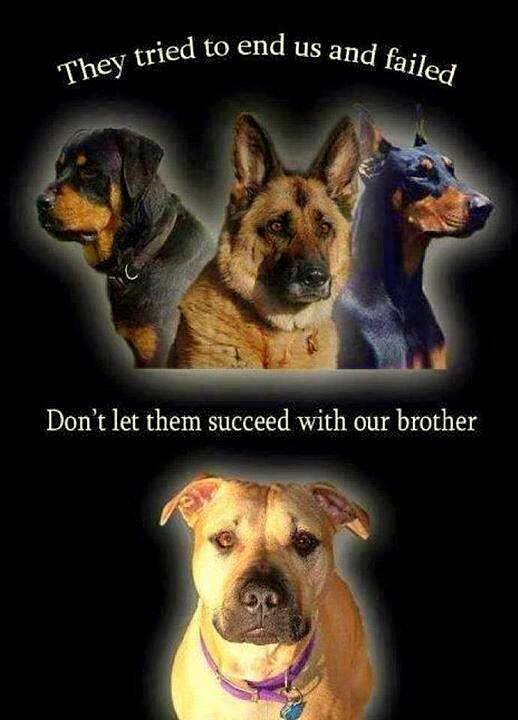 This is very important when purchasing Amstaffs since Breed Specific Legislation was passed in Australia. 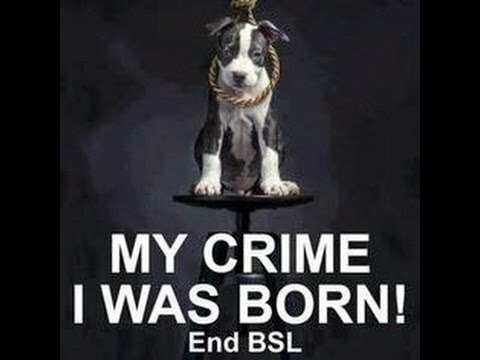 If you are buying a Amstaff puppy and the breeders cannot provide pedigree papers for your individual puppy, you will be taking the risk of your local council seizing your new puppy and identifying him/ her as a pitbull/ pitbull cross. It is also very important to ensure that your chosen breeder health tests their breeding stock. All reputable ANKC registered breeders will give you pedigree papers for your puppy. When you go to look at the puppies ask to see the breeders prefix certificate issued by the Canine Control Council in your state. Also ask to see both parents pedigree papers and the pedigree papers for your puppy. Some breeders will already have your pups pedigree papers before you go to see him/ her, although some breeders will be still in the process of registering your puppy with your state Canine Control Council. If your breeder has the pedigree papers for your puppy, they will need to fill out your details and sign the back to transfer the pup into your name, ensure the papers you are viewing have the transfer details on the back. Some breeders will not allow viewing of puppies before 6 weeks, this can be to ensure no risks to the puppies health are taken. This should be explained when your speak to your breeder. Ask your breeder about health testing, most breeds require some sort of health testing and a breeder that tests their dogs before mating, is a sign of a responsible, caring breeder. If your breeder asks you a lot of questions in relation to how the puppy will be cared for and brought up, answer as honestly as you can as they are only concerned for the puppies welfare and your ability to care and provide a stable loving environment. Breeders should be interested in making sure you and your puppy have a long healthy relationship for the entire life of your pup. If your breeder asks you to sign a contract, don't panic, this is to protect yourself as the new owner and should include some health guarantees. The contract will also protect the breeder and may stipulate certain conditions on how to raise the puppy and their welfare. At all times the breeder should be concerned with the pups welfare. You may be asked to go Joint Owner with the breeder in a puppy. This is usually used on puppies that are of outstanding quality that the breeder may like to show or breed with at a later date. At all times, ask questions if you do not fully understand the contract you are signing. If you feel uncomfortable with the contract, explain this to your breeder and they should put your mind at ease. A contract should always protect the puppy first, you as the new owner second, and the breeder last. If the contract you are being asked to sign is unfair or one sided in your opinion, you have the power of the pen and do not sign. You should be on purchase of your new puppy be provided with your breeders details, photocopies of your pup's parents papers and/or your pup's original pedigree certificate (unless you are co-owner, your breeder may keep the original and provide you with a copy), copy of any contracts or paperwork you sign. Your pup's current diet should be provided to you in writing, and a information booklet in regards to caring for your new pup. Each breeder is different and some will provide you with more then another, or less then another. Your chosen breeder should do health testing at the very minimum for hip dysplasia, elbow dysplasia and Cerebellar Ataxia (from Sept. 2008 breeders now have the ability to test their dogs for this disease). We advise asking to see the results from these tests with your own eyes and not just going on what the breeders says the results were. Your breeder should also microchip the pup before leaving their place and provide you with a copy of the microchip number and paperwork. When you take your pup for his vet visit, take along the number you have and ask the vet to scan and check the number off to ensure that the chip and the paperwork correspond. If you wish to learn more about health testing in Amstaffs and hereditary problems. Each individual dog is issued with a set of pedigree papers. So the parents of your puppy will each have pedigree papers. There are two types of papers issued by the Canine Control Council in your state - Main Register Papers and Limited Register Papers. When you purchase your pup ensure that the papers you are viewing are for your pup. Main Register - This certificate allows you to breed and show your pup at ANKC sanctioned events. Limited Register - This certificate means your pup is of pet quality, and is not for breeding or conformation showing. Although you can enter your pup in Obedience Trials, Agility Trials, Earth Dog Tests, Endurance Tests, etc. If for any reason you feel that your breeder is not being upfront with you or your breeder will not provide the details mentioned above, start looking around for another breeder. The breeder of your pup should be interested in their pup's new home, and want to help you out as much as possible.